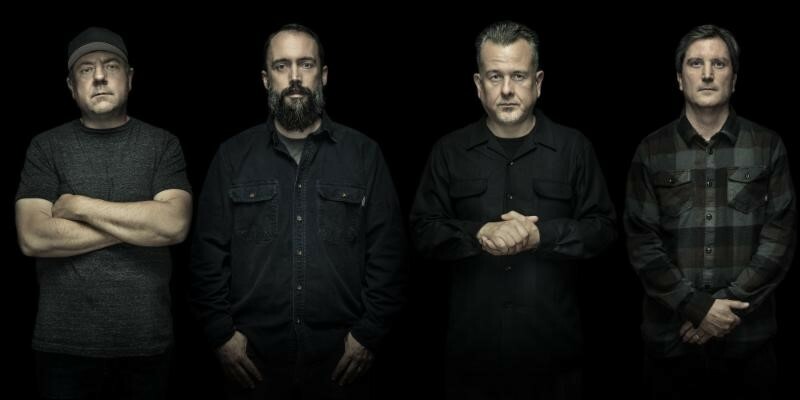 Maryland rockers Clutch have released a new video for the single “Ghoul Wrangler” from their latest album Book Of Bad Decisions. The video was shot in the Old Bedford Village in Pennsylvani. Vinyl fans might remember the Ghoul Wrangler business card that was included in each 12″ jacket. Many of those who called the number on the card left messages for the Ghoul Wrangler. Some of these messages have been used as teasers on Clutch‘s socials in the last couple of days. The phone line is still active. You never know what comes next. Call! Clutch kick off a run of US dates next week in support of Book Of Bad Decisions. Tickets are on sale now at this location: https://clutch.lnk.to/TourLink and at www.pro-rock.com. Support for the US run comes from Seattle’s Big Business and French group The Inspector Cluzo. A Clutch curated Spotify playlist featuring music from all three bands can be found at this location: http://tinyurl.com/y2htbm79.